Franz Kafka (3 July 1883 – 3 June 1924) was a Prague German-language novelist and short story writer, widely regarded as one of the major figures of 20th-century literature. 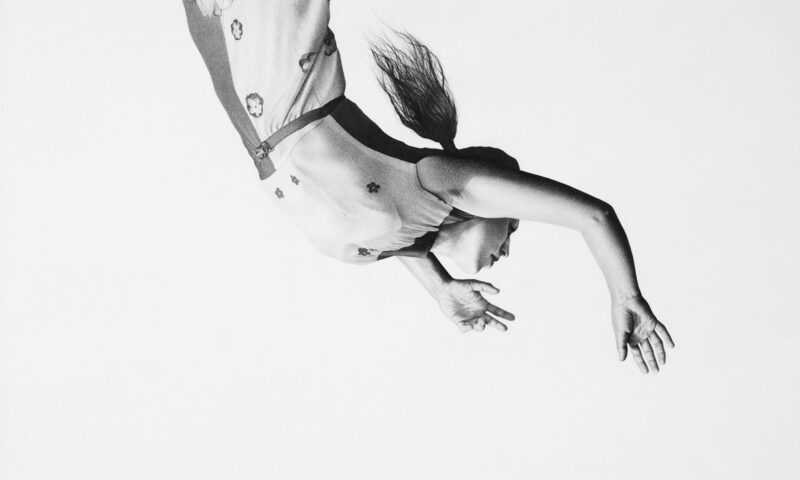 His work, which fuses elements of realism and the fantastic, typically features isolated protagonists faced by bizarre or surrealistic predicaments and incomprehensible social-bureaucratic powers, and has been interpreted as exploring themes of alienation, existential anxiety, guilt, and absurdity. His best known works include “Die Verwandlung” (“The Metamorphosis”), Der Process (The Trial), and Das Schloss (The Castle). The term Kafkaesque has entered the English language to describe situations like those in his writing. 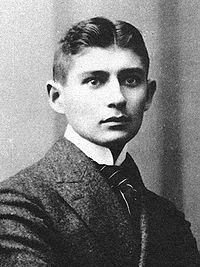 Kafka was born into a middle-class, German-speaking Jewish family in Prague, the capital of the Kingdom of Bohemia, then part of the Austro-Hungarian Empire, today part of the Czech Republic. He trained as a lawyer, and after completing his legal education he was employed with an insurance company, forcing him to relegate writing to his spare time. Over the course of his life, Kafka wrote hundreds of letters to family and close friends, including his father, with whom he had a strained and formal relationship. He became engaged to several women but never married. He died in 1924 at the age of 40 from tuberculosis.